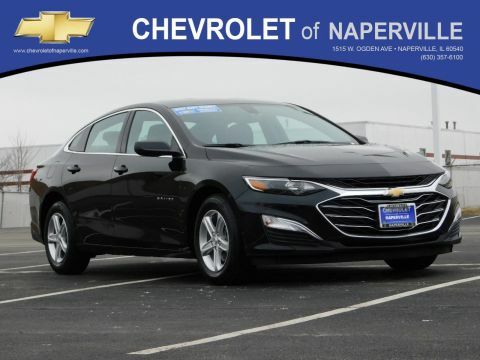 Powered by a 1.5L 4-cylinder, 163-hp engine and loaded with amenities like auto on/off headlamps, 6-speaker audio, cruise control, power windows, and other features. 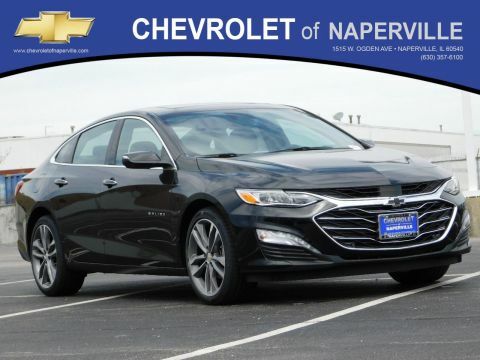 Add Chevy MyLink audio with 7-inch color touchscreen interface, optional 4G LTE Wi-Fi hotspot, rearview camera system, and Teen Driver mode. 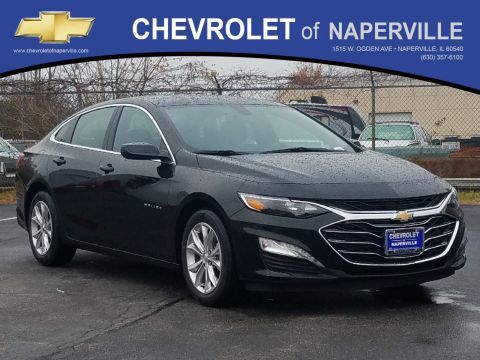 Upgrade to LED daytime running lamps, heated power exterior mirrors, 17-inch aluminum wheels, satellite radio, and express power driver’s window. 2.0L DOHC 250-hp 4-cylinder engine, 18-inch aluminum wheels, Chevy MyLink with 8-inch touchscreen navigation system, Bose 9-speaker audio, dual-zone automatic climate control, and more. 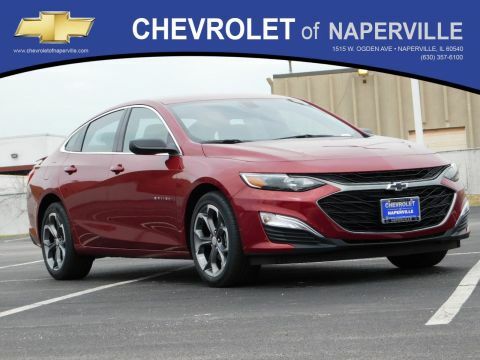 Optional color driver information center with exclusive Driver Efficiency Gauge for driving habit information, battery charge data, and more. 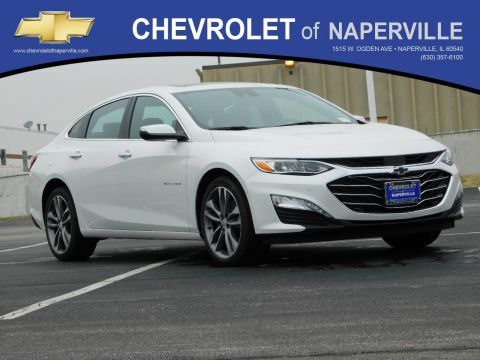 In addition to offering most of the same systems found on the LT trim, the Chevy Malibu Hybrid sports a potent 1.8L 4-cylinder gas/electric hybrid engine with SIDI and variable valve timing. 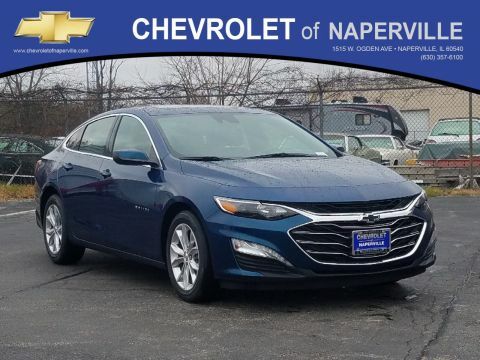 This powerplant is mated to the automatic two-motor drive unit hybrid transmission to deliver up to 124 hp and 129 lb.-ft. of peak torque and an EPA-estimated 49 mpg/city fuel efficiency. 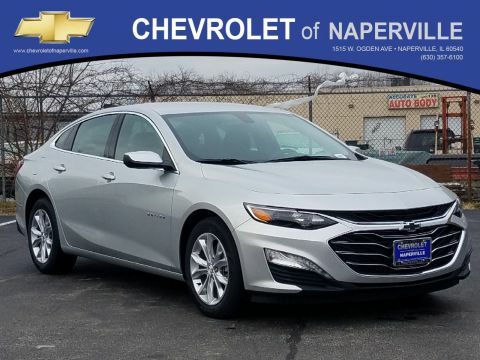 Explore all the 2017 Chevy Malibu trims and take your favorite out for an Aurora area test-drive today. 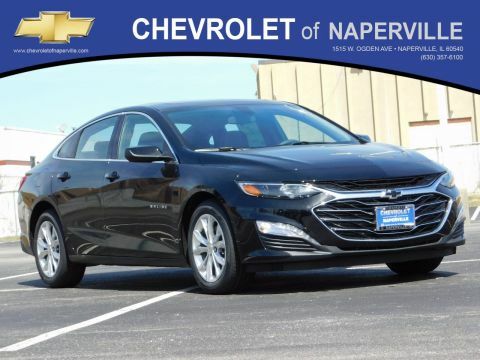 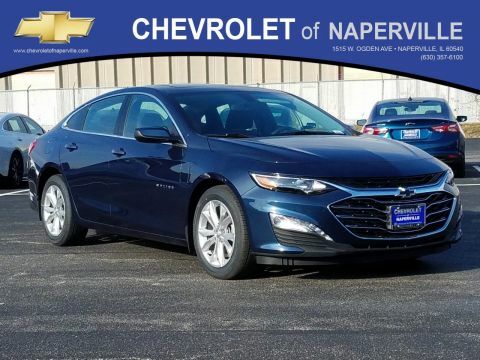 Contact Chevrolet of Naperville at (630) 357-6100 or stop by our dealership at 1515 W. Ogden Avenue in Naperville, IL to learn more about the affordable financing options available.